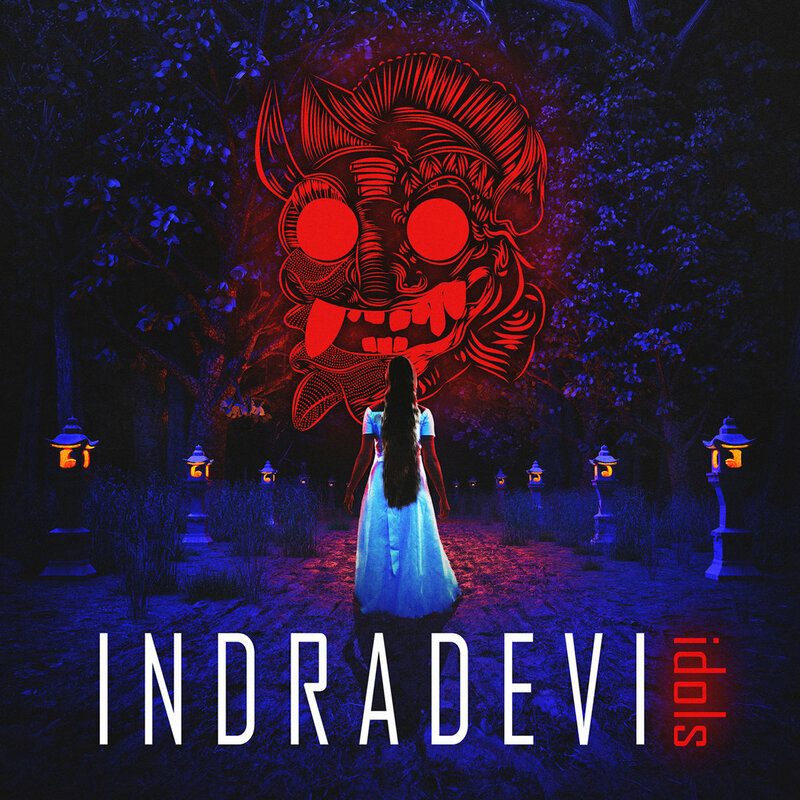 Los Angeles dark synth act Indradevi are releasing their second album Idols on Cleopatra Records on 12 June. 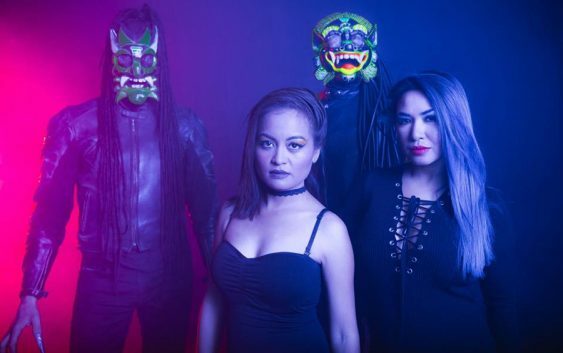 Indradevi founders Barong and Rangda intertwine Cambodian songwriting sensibilities with various influences, including 1980’s action movie scores, industrial rock, drum & bass, 1970’s Cambodian pop and even Indonesian gamelan music. Vocalist Sophea Pel delivers ethereal and subtle melodies, alternating between English and Khmer, the language of Cambodia. 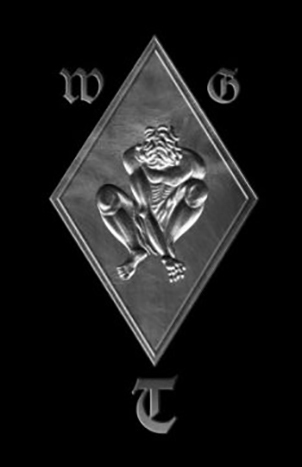 Idols follows the band’s 2013 debut album A Thousand Tomorrows, and their 2014 EP Wake from the Poison Dream. 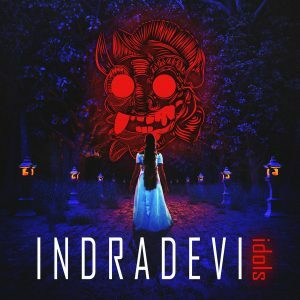 Enjoy a music video for the title track “Idols”!